BRIEF: To create a website for a new practice at a reasonable price. SOLUTION: Image management can be a time consuming part of a project, so on this job we suggested NBH&W gather a collection of images for us to design the site around. 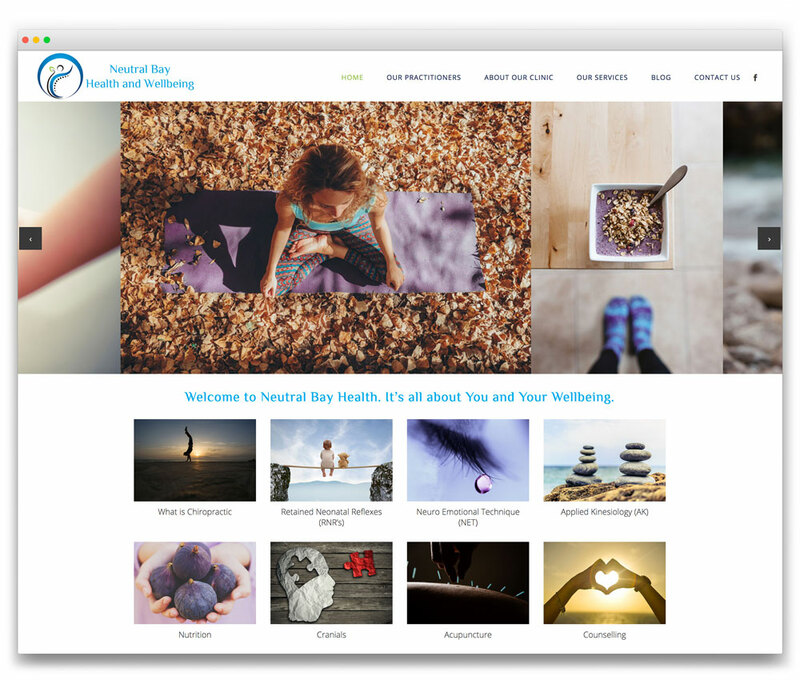 They already had the logo and colour scheme and then they came back with a great selection of images making it easy for us to create a clean and fresh looking website. We recommended a great looking and user-friendly WordPress theme to enable content management to be done in-house. We also helped out with business card design to ensure all the branding matched.